How can we create powerful learning environments for our increasingly diverse students, schools in which all learners have agency and feel a sense of value and belonging? 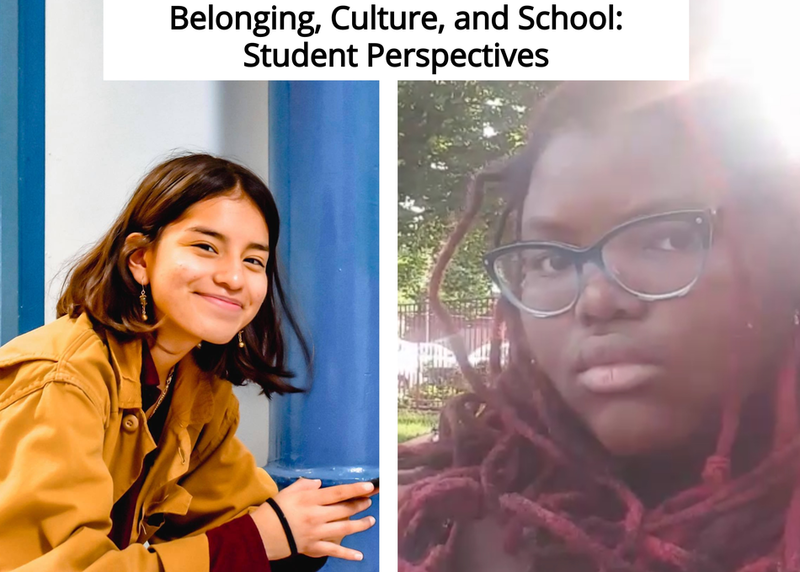 Get the experiences & perspectives of two young people and their HS principal, on the topic of belonging and school culture, and the vast impact of using a racial justice lens and culturally responsive practices. Hear what happens when a school sets out to support a community of empowered learners who want to change the world.